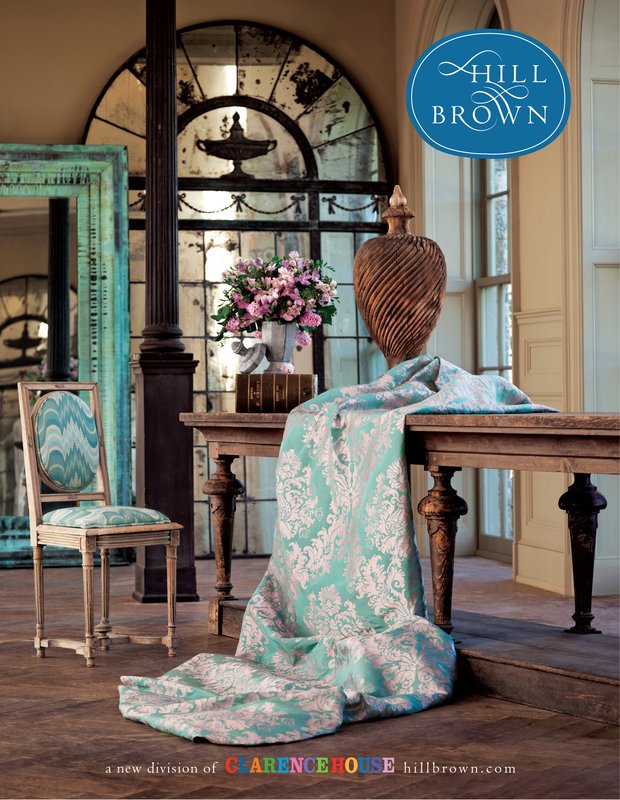 JanMacBrands is pleased to announce our agency-of-record status with Hill Brown, a new division of Clarence House. Here’s the ad we did for the AD100 issue (Architectural Digest, January 2014). 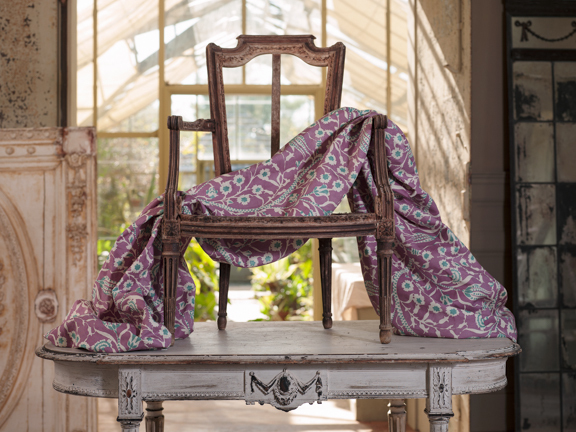 Hill Brown fabrics are designed by one of the industry’s foremost experts in textile design and coloration, Donna May Woods. 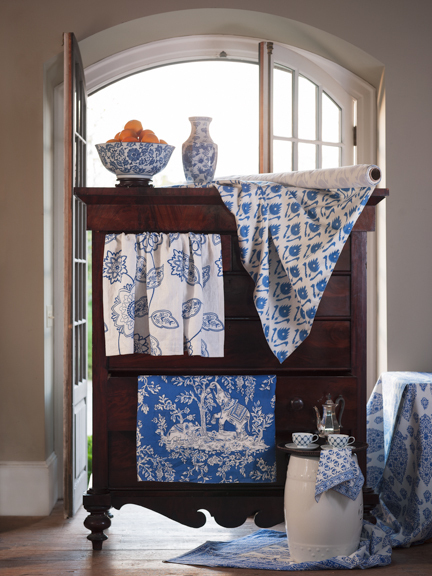 Picking up where the Silk Road left off, Hill Brown wovens and prints are made using rare, old-world methods. 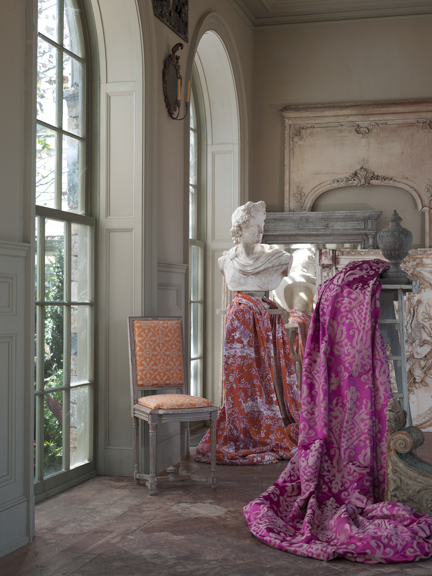 Thoughtfully designed in color families comprised of rich, uncommon hues, they’re made for layering into room designs whose beauty and freshness will endure thanks to the quality and integrity of these fine textiles. 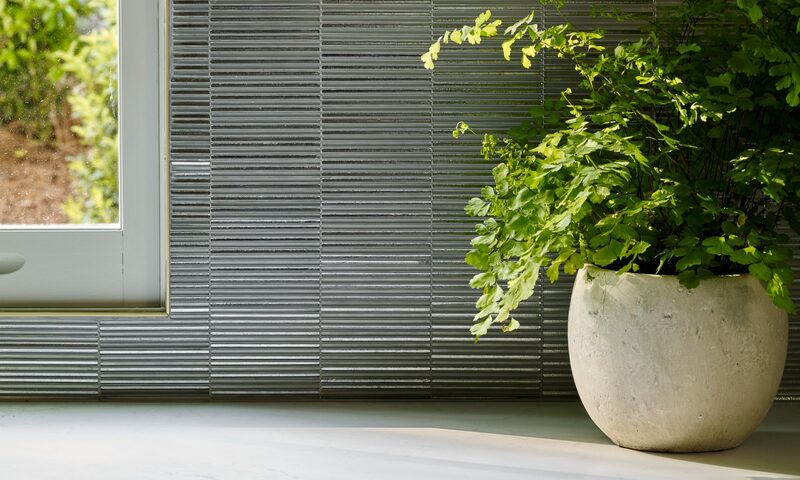 Starting April 1, we will also be working with the esteemed design-leading brand Clarence House on public relations. Editors, bloggers, and other media please contact us for whatever you may need from Clarence House and Hill Brown for upcoming features. Here are some more shots from our amazing location shoot. Concept, location sourcing, creative direction, art direction and layout by JanMacBrands. Styling by Todd Moore for JanMacBrands. Photos: Rick Lew. As always………such Artistic and Classy work on your client’s behalf…..!!! 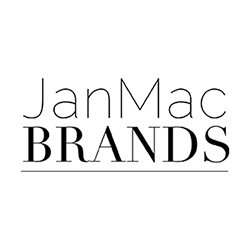 Once again………JanMacBrands Rule…..!!! Previous PostPrevious Orange You Glad?